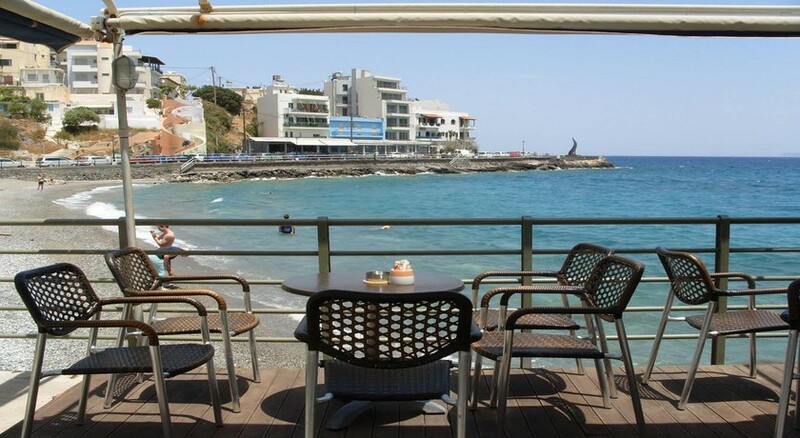 Sgouros Hotel in Agios Nikolaos is a lovely hotel situated at Kitroplateia, in close proximity to the center of Agios Nikolaos. 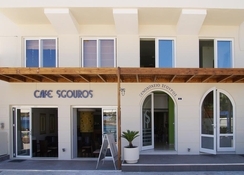 Sgouros Hotel operates all year long and has 28 double rooms, from which some can turn to family rooms, or to rooms for larger groups. Each room has a bathroom, A/C, heating, fridge, satellite TV with music channels, hairdryer, telephone and safebox, and most of these rooms have a gorgeous view to the sea. 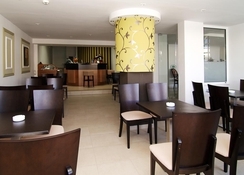 Sgouros Hotel has a lounge, a room for breakfast, which is served in a buffet, internet corner and very nice café next to the sea, for those who wish to relax, enjoying a coffee or snack.